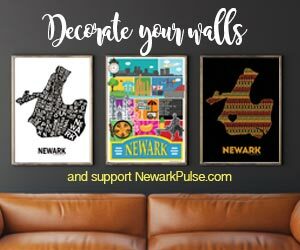 NewarkPulse.com was launched in 2010 on a firmly rooted belief that our city needed to share the positive news going on in Newark. We've delivered on that mission every day and will continue to move forward. A sustainable NewarkPulse requires the support from a number of different sources, including our community of readers. If you have ever learned something new, been introduced to an event, saved a few dollars at a local business or just plain love staying in the know through NewarkPulse - please consider supporting us either with a monthly membership or one-time fee.